Starting 2018 with a loooong overdue blog! This space is always a favorite for maternity session, and isn't mama is just glowing with her darling boys! 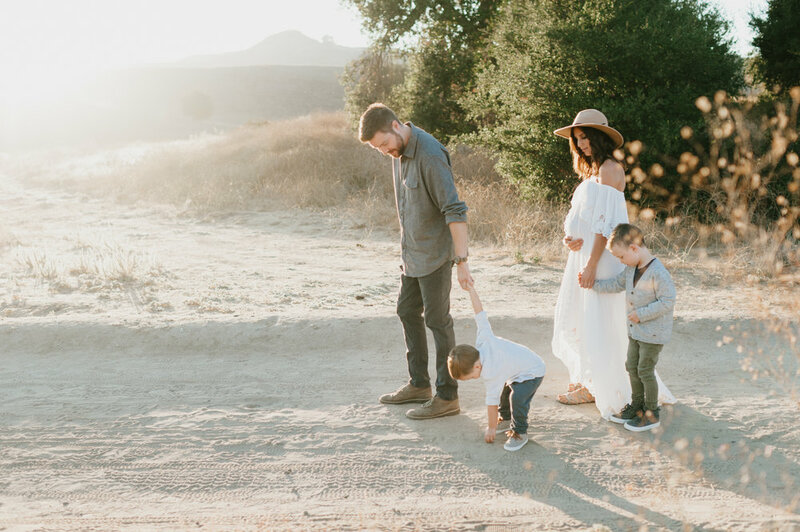 Looking forward to more of all this golden California sun and sweet families in 2018! Happy New Year!